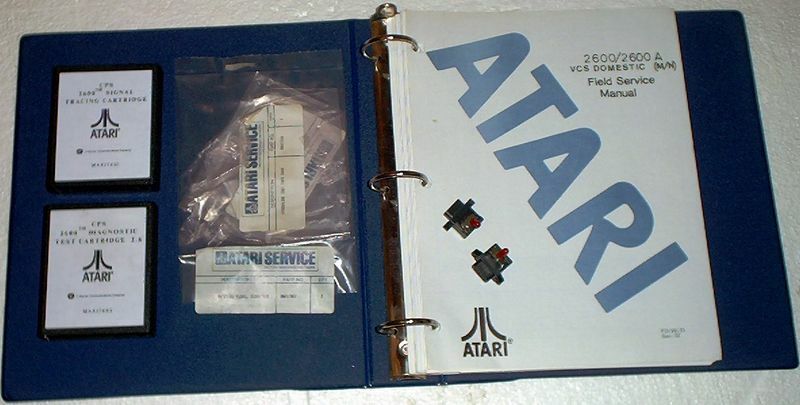 Below is the binder which houses the Signal Tracing Cartridge along with the Diagnostic Cartridge. You can see the STC in the upper left corner. If anyone can get me a nice scan of this, I would appreciate it.